Yesterday saw the end of a great edition of the Tour of Britain. There were six different leaders in eight days as the six-man teams struggled to control the peloton on the rugged terrain that defined almost every single stage. The race was also notable for the success of young riders. 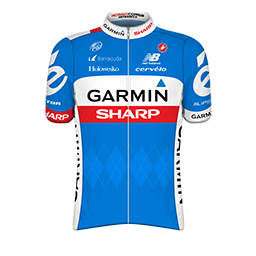 Dylan Van Baarle, Michał Kwiatkowski, Matthias Brändle, Edoardo Zardini, Sebastian Lander and Dylan Teuns were all prominent during the week. The one thing they have in common? They’re all under 25. The move up to 2.HC status meant more WorldTour teams and bigger names on the startlist, which made it a difficult week for the British Continental teams. 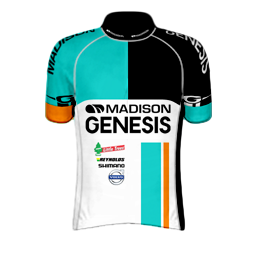 Visibility in breakaways was just about the limit of their achievements, though Madison-Genesis managed a second place finish on one stage. Scroll to the bottom for quick team ratings. Mark McNally was one of the men of the Tour for the Belgo-Irish squad. He was in the break for the first three days of the race, racking up the mountain points that would see him take the mountain classification. Otherwise the team had a quiet race, with Shane Archbold taking second place from the breakaway in Exeter. 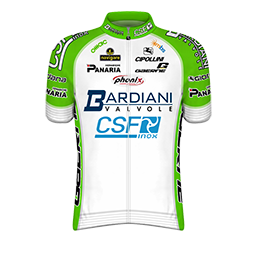 The Italians brought a talented group of riders to these shores, and an attacking display was expected from them. 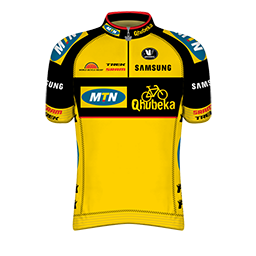 After Edoardo Zardini found himself in yellow on The Tumble the squad were more conservative as they raced to conserve his place rather than going for additional wins. In the end he had a strong time trial, but it wasn’t enough to stop him slipping off the podium to fourth place overall. Neo-pro Nicola Ruffoni was a bright spot. 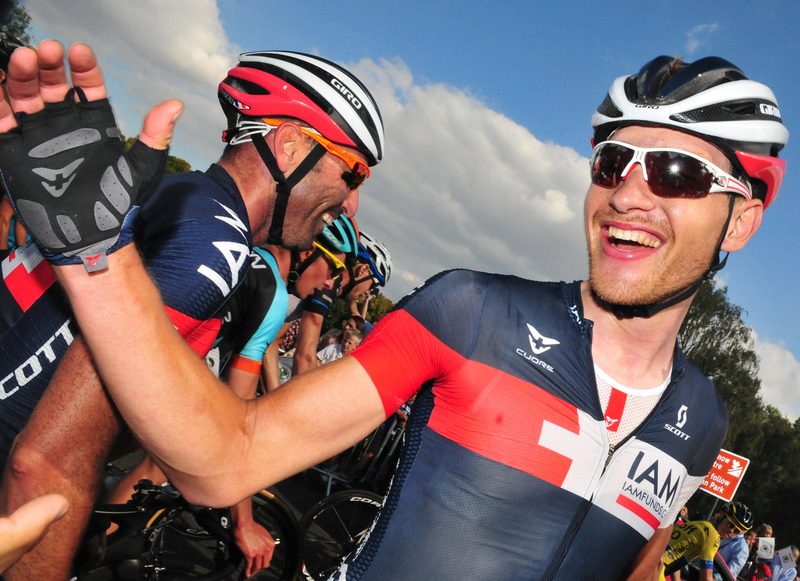 The 23 year-old Bresciani showed his talent in the sprints, taking second place on the opening day and running Kittel and Cavendish close in London. The Dutch squad were low on star power after Lars Boom pulled out before the race started. 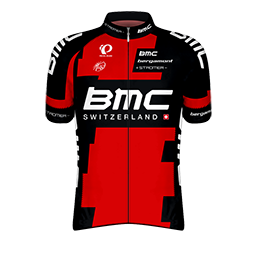 They were by far the least successful of the WorldTour teams, with their only memorable moment being Maarten Wynants time in the breakaway on stage 5. 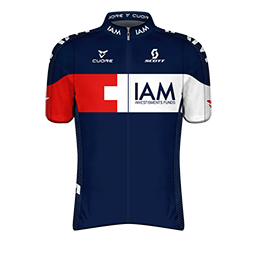 Stagiaire Dylan Teuns’ second race with the team was even more successful than the Tour of Utah where he won the youth classification. 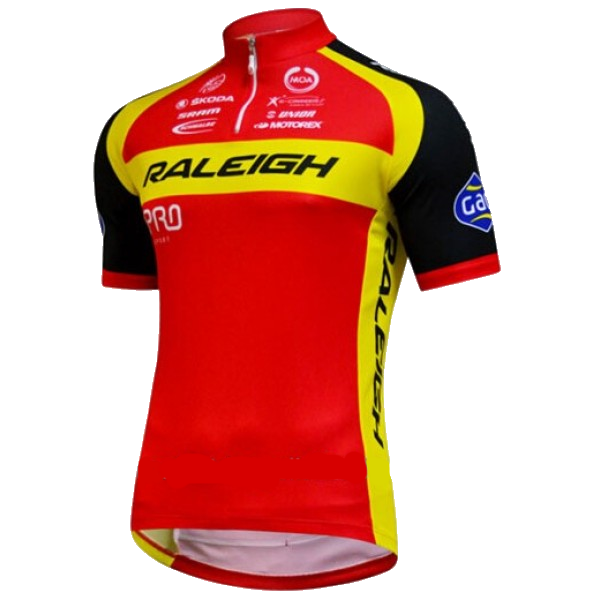 The Belgian was right up there with the leaders on some of the toughest stages and he was in contention for the podium until 50th place in the time trial ended his hopes. Still, tenth is a good result for the 22 year-old. 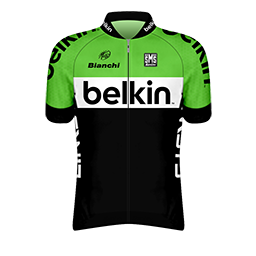 Dane Sebastian Lander took home the sprint jersey after featuring in the break on the road to Bristol, while 20 year-old Rick Zabel mixed it up in the sprints, grabbing five top-ten finishes. 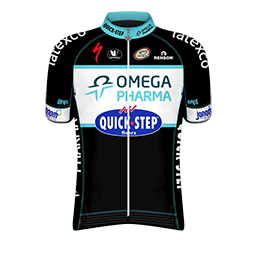 Another neo-pro who enjoyed his time in Britain was Dylan Van Baarle. 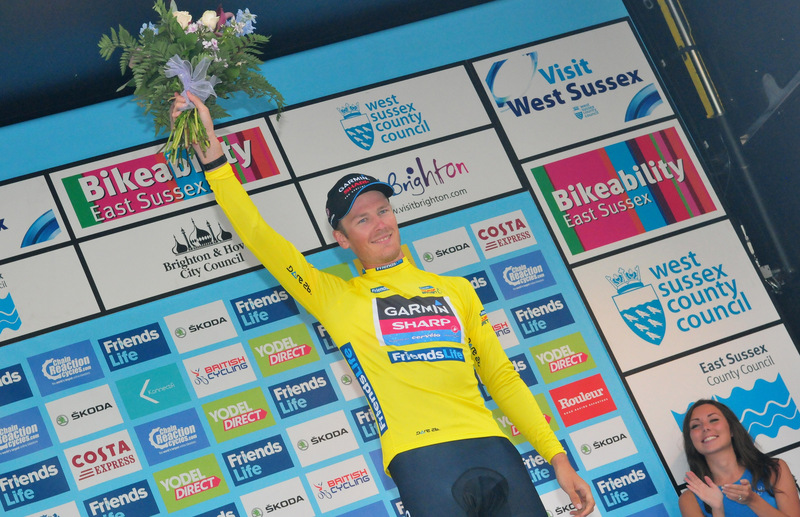 He leapt from 14th to first after getting in the break on stage 7 to Brighton. Many wrote him off as likely to lose his lead in the London time trial but he held on to keep the yellow jersey. 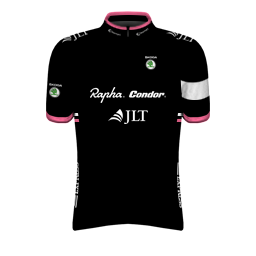 The win was a surprise to everyone, including the man himself, who said “I was expecting the top ten and now we are here eh?” Tactically a perfect race from Wegelius & co.
As if often the case with the Dutch team, they did what they came to do. 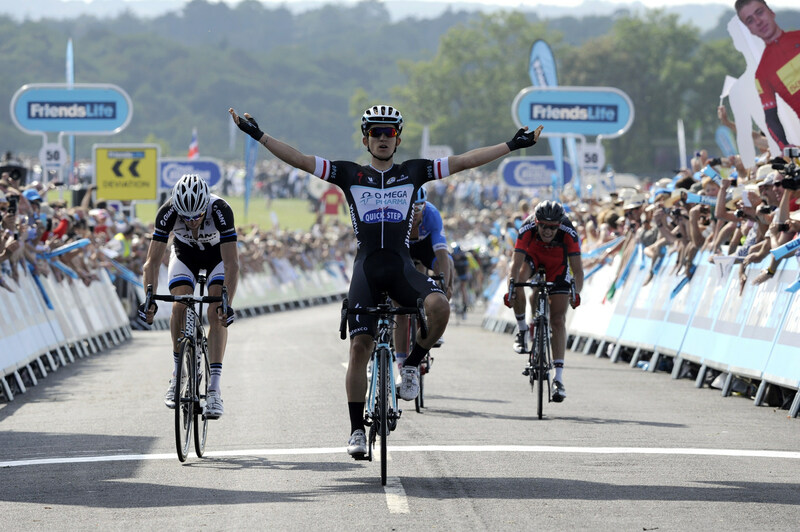 Marcel Kittel wins bookended the race, with his leadout train delivering him at just the right time on each occasion. 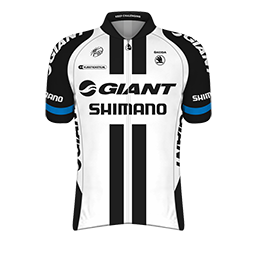 One dark spot came in Bristol, where dithering in the break cost Albert Timmer the win as Michał Kwiatkowski sprinter past in the dying metres. They were more noticeable than some but still came away empty handed. Marcin Białobłocki and Rob Partridge featured in breaks for the Continental squad. 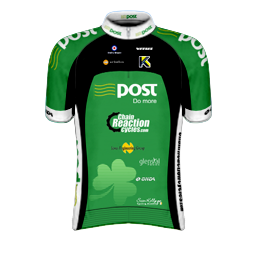 The British selection was again full of young talents, the brightest of which being Tao Geoghegan Hart of the Bissell Development Team. His most notable moment may have been his violent crash in Brighton, but the 19 year-old finished 15th overall, which is a great result in such a tough race. The two Chrises – Lawless and Latham – got away in a couple of breaks too. Otherwise, Sylvain Chavanel ended up in seventh place but wasn’t particularly visible during the course of the race. He had a strong finish with a second place in the final time trial though. Roger Hammond’s men had a pretty good race as Ian Bibby, Liam Holohan and Tom Stewart all showed themselves in breakaways. Stewart’s third place in Hemel Hempstead was the highlight but the gap between the WorldTour and Continental levels showed in the final sprint. Hammond himself was prominent on the day, helping breakmate Alex Dowsett in the final kilometres. They came with a stacked team and most would’ve expected a better showing from their climbers. 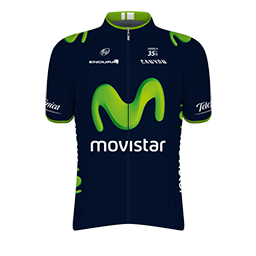 Alex Dowsett was their star, taking the yellow jersey from the break and valiantly defending it the next day. He won the overall combativity prize and finished in eighth place while Ion Izagirre was sixth. The African squad were newcomers to the race but left without making much of an impression. Andreas Stauff was out in the break on stages 5 and 8b though. 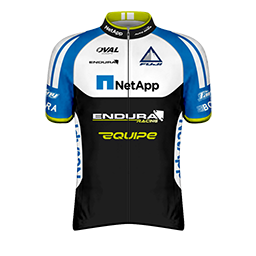 With team leader Leopold König finishing seventh place in the Tour de France, it looked like a challenge for the overall win was on the cards. An illness lingering from the US Pro Cycling Challenge hindered his progress though, and he finished 34th overall. Teammate and countryman Jan Bárta had a good ride to end up ninth overall. 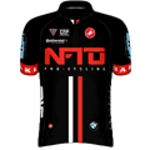 Stage 1 was the high point for NFTO, as GreenEdge-bound Adam Blythe had a late attack while Jon Mould featured in the break earlier in the day. 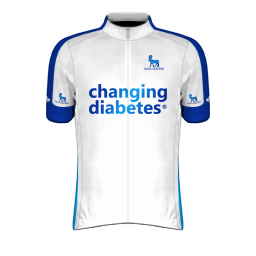 The American team ride to promote diabetes awareness and they brought their message to new shores with their first trip to Britain. They were aggressive on several stages but couldn’t get away. Not quite a perfect race, but almost. 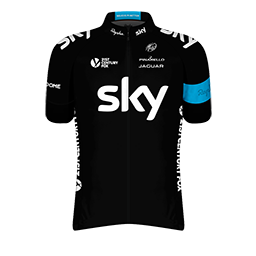 Michał Kwiatkowski was the pre-race favourite and was ten seconds away from overhauling Dylan Van Baarle on the final day. With six-man teams at the race it proved too tough for the team to control breakaways and the Pole ended up in second place. Kwiatkowski came away with the points jersey and a stage win, while Mark Renshaw was victorious in Llandudno and Julian Vermote won from the break in Brighton. Mark Cavendish was inches away from beating Marcel Kittel in London. Another Continental team with not much to show for their efforts. I can’t remember any of their riders making a breakaway. More or less the same story here too. Richard Handley was out front in Liverpool and Richard Handley attacked in Bristol. 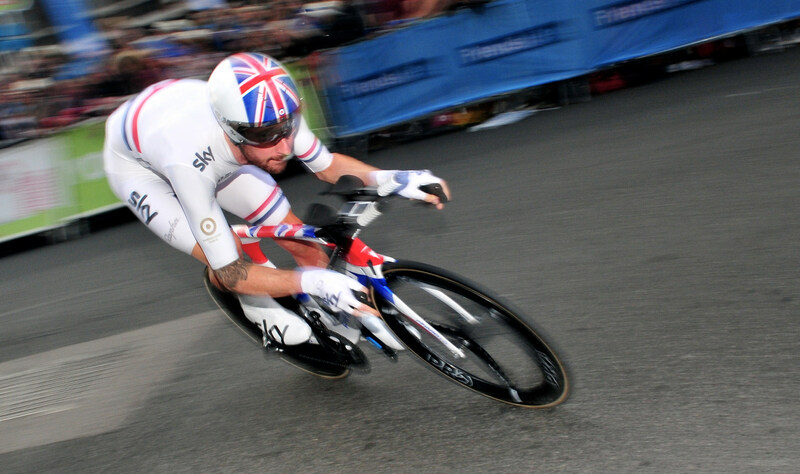 Bradley Wiggins led the big-budget British squad in front of fevered home crowds. He was in trouble on The Tumble, having to be paced back by teammate David Lopez and he lacked the explosiveness to attack on some of the hilly finishes. 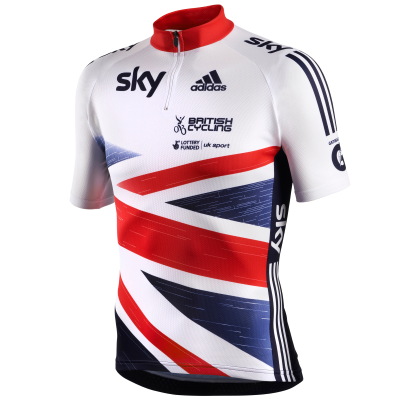 A brilliant showing in the time trial got him the win and moved him up onto the podium, rendering Sky’s Tour a success. Tactically they could’ve done more on the hilly stages. 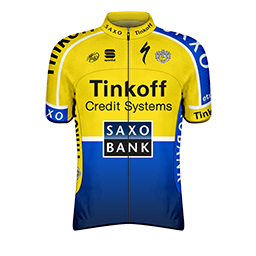 Irishman Nicolas Roche was the quieter of Tinkoff-Saxo’s three lieutenants at the Tour this year but got the chance to lead here. He went for glory on The Tumble but was overpowered by Edoardo Zardini.More attacks followed later in the race but non stuck and he slipped to fifth overall in the time trial. Everybody was so busy watching the Vuelta that they missed a great edition of the Tour of Britton. Great stage wins all the way around! Just read the whole thing – very good write-up and race review. 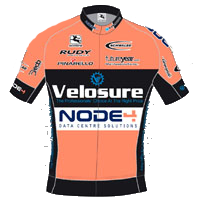 I’m going to start sharing your blog with my fellow bike racing fans, and I think you should consider writing for outlets like VeloNews or CyclingNews.